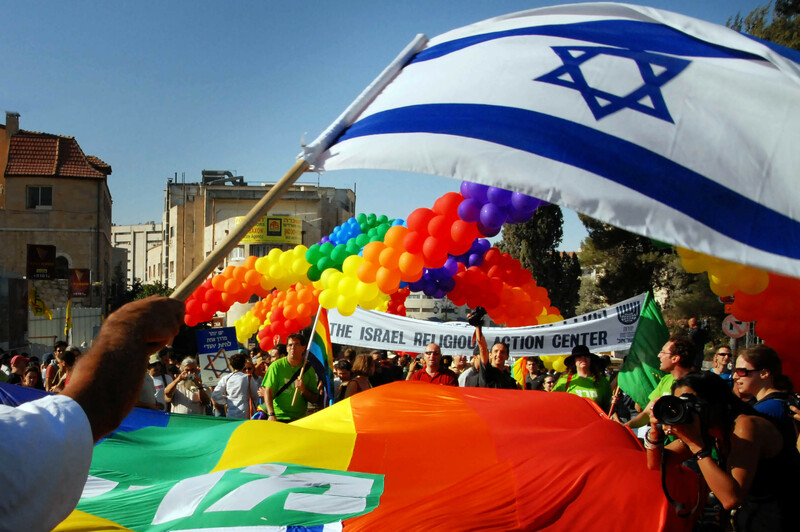 LGBT community and friends march along King David road during a Gay Pride parade on June 21, 2007 in Jerusalem, Israel. Photo: Chameleon’s Eye | Shutterstock.com. A suspect who identified as an Ultra-Orthodox Jew stabbed a teenage girl, along with five other people, at a Jerusalem Gay Pride parade. Shira Banki, the 16-year-old girl assaulted by Yishai Schlissel, succumbed to her wounds on Sunday. Hadar Elboim, of the city’s Hadassah Medical Centre, said the girl’s organs would be donated. Banki had been in critical condition since she was stabbed in the back during the march. The five other victims suffered from various degrees of injuries. The suspect name is Yishai Shlissel and he was arrested at the scene. Many observers have been very critical of police for not keeping him under surveillance. He had been released from prison weeks earlier after having been jailed for stabbing three people at the same event back in 2005. Benjamin Netanyahu, Israeli prime minister, sent his condolences to the family in a statement on Sunday. “We won’t permit the terrible murderer to challenge the basic values on which Israeli society is built,” he said. Hours after Banki died, a vigil was held near the place she was stabbed, attended by hundreds of mourners. The annual parade in Jerusalem has long been a focus of tension between Israel’s predominant secular majority and the Ultra-Orthodox Jewish minority who object to public displays of homosexuality.